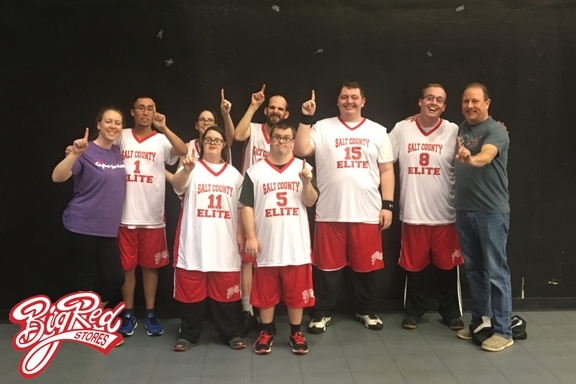 Salt County Elite Special Olympics team wins State Championship, sponsored by Big Red Stores and Everett Buick GMC. 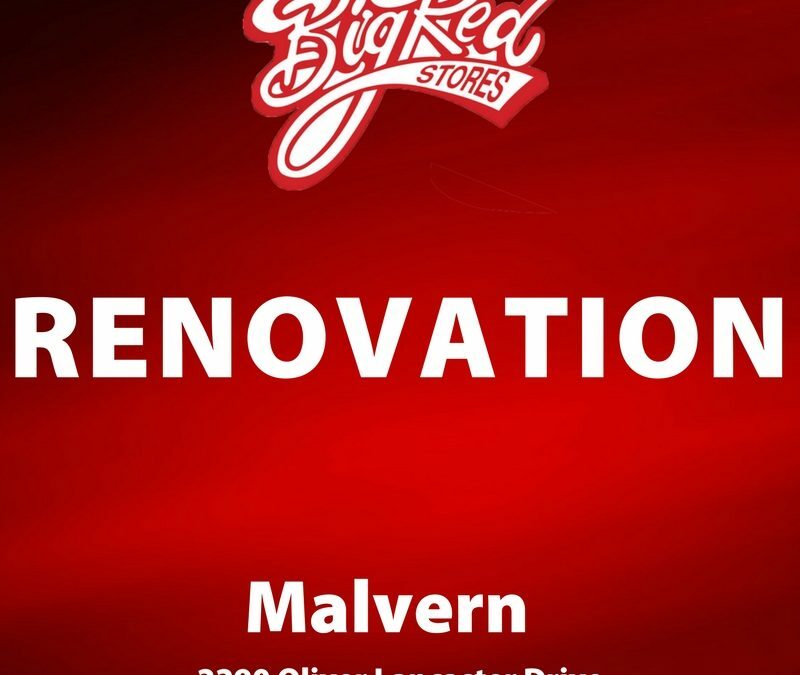 Big Red Stores is proud to be part of this program, and plans to continue a great sponsorship for a great cause. Big Red Stores, their employees and the communities they operate in helped raise $150,541 for children in Arkansas during their annual Arkansas Children’s Campaign this year. From bake sales to raffle tickets, Big Red Store employees worked hard to help the company surpass their goal of $115,000 for this year’s campaign. 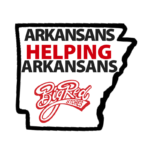 Big Red Stores is passionate about helping children in Arkansas get the care they need to stay healthy. Over the course of the past ten years, Big Red Stores, together with their communities have helped raise over $730,000 for children in Arkansas, through Arkansas Children’s. Big Red Stores wants to thank their communities, customers and their hard-working employees for the compassion and commitment they had to raise $150,541 for Arkansas Children’s this year. Without compassionate people in the communities we operate in, this would have never been possible.